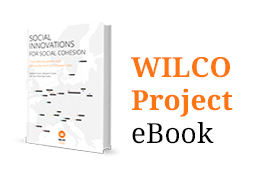 The objective of this series of reports is to study the interplay of innovations with local welfare systems, to identify critical factors and think about appropriate ways of up-scaling innovations…. 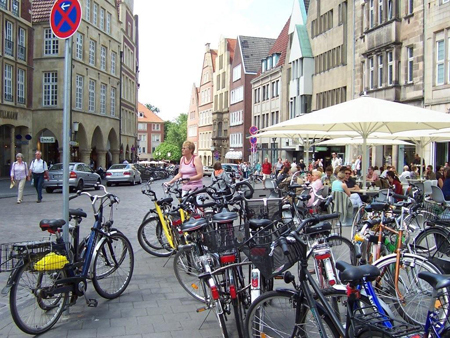 Mamba is a network of various stakeholders in Münster addressing the issue of refugee work integration. 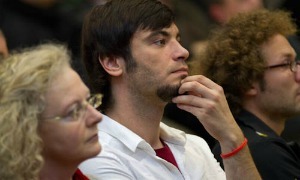 Work and impact of the organisation were presented at the WILCO final event. 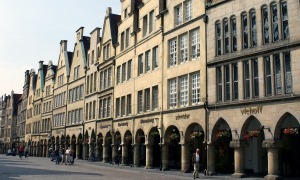 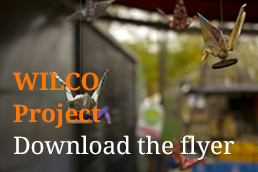 This event introduced different types of innovations in Münster, as a result of WILCO project research findings. 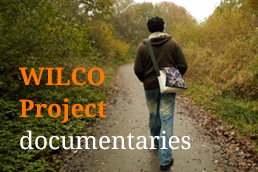 As part of one of the political science courses taught by Prof. Annette Zimmer at University of Münster, students were asked to produce a film on one of the WILCO topics. 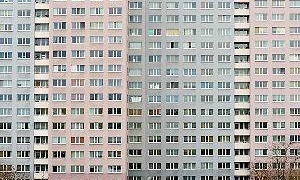 The film, entitled “Kinderhaus”, focuses on housing problems in a northern suburb of Münster.